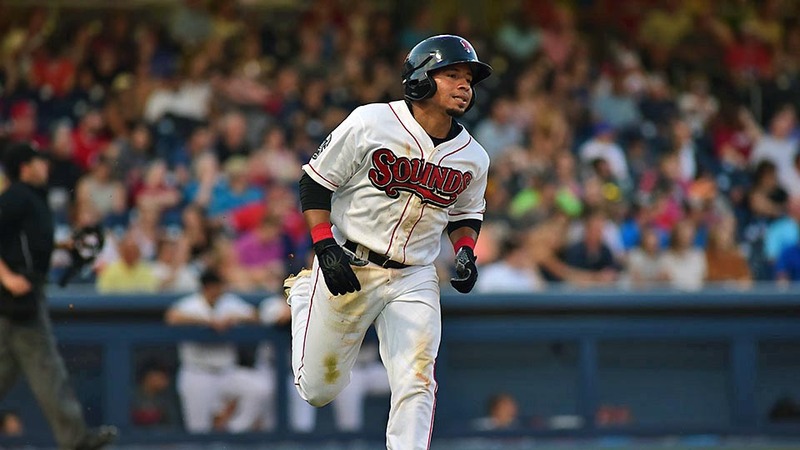 Papillion, NE – With a series victory in sight, the Nashville Sounds faltered against the Omaha Storm Chasers, dropping the series finale 15-1. The Sounds were seeking their first series victory since the beginning of June, a string of ten series. Two explosive innings highlighted the day for the Storm Chasers. Omaha sent eight batters to the plate in the third inning against Chris Jensen and four of them came around to score. 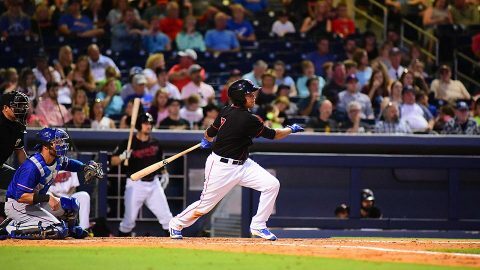 The Storm Chasers tallied a single run in both the fifth and seventh innings before pouring it on in the eighth. Omaha plated nine runs on eight hits in the eighth inning against three different Sounds pitchers. Washington, D.C. – National Highway Traffic Safety Administration reports that the Ford Motor Company (Ford) is recalling all 2015-2017 Transit vehicles except 156″ and 178″ wheelbase Chassis Cab and Cut-Away bodies. In the affected vehicles, the flexible coupling connecting the transmission to the driveshaft may prematurely fail. 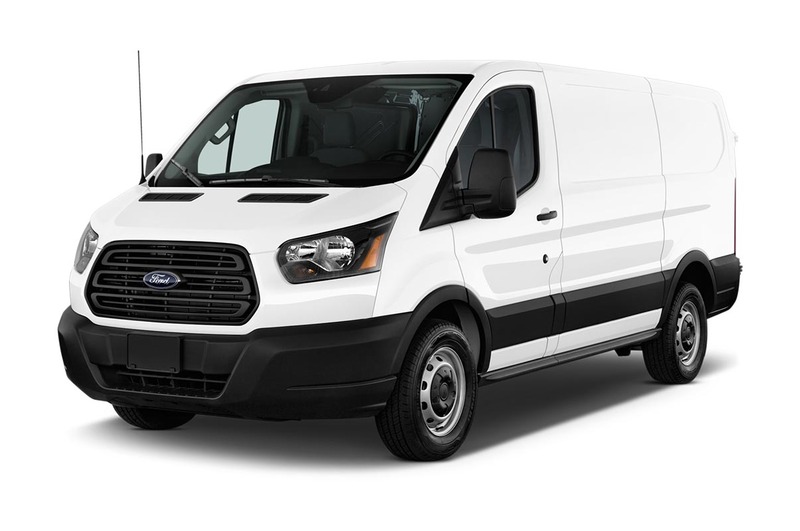 2015-2017 Fort Transit Vehicles recalled due to possible Driveshaft Coupling Failure. Clarksville, TN – The next meeting of the Clarksville (TN) Civil War Roundtable will be on Wednesday, July 19th, 2017 at the Bone & Joint Center, 980 Professional Park Drive, right across the street from Tennova Healthcare. This is just off Dunlop Lane and Holiday Drive and only a few minutes east of Governor’s Square mall. 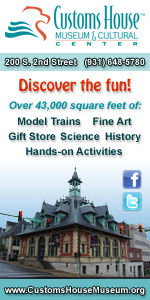 The meeting begins at 7:00 pm and is always open to the public. 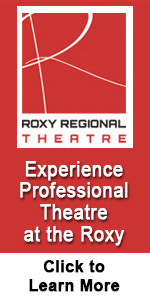 Members please bring a friend or two – new recruits are always welcomed. Nashville, TN – The 2017 application period for the trapping of a peregrine falcon to be used in falconry is underway, the Tennessee Wildlife Resources Agency has announced. The TWRA will award the one permit to the winner of a draw to be held on Wednesday, August 30th, 2017. 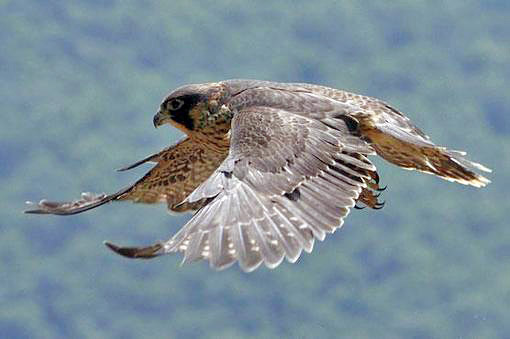 Falconers may go to TWRA’s website by clicking here for the print-ready application and also view the requirements. Resident and non-resident master and general falconers are eligible for participation in the draw. Completed applications must be postmarked by Wednesday, August 9th. 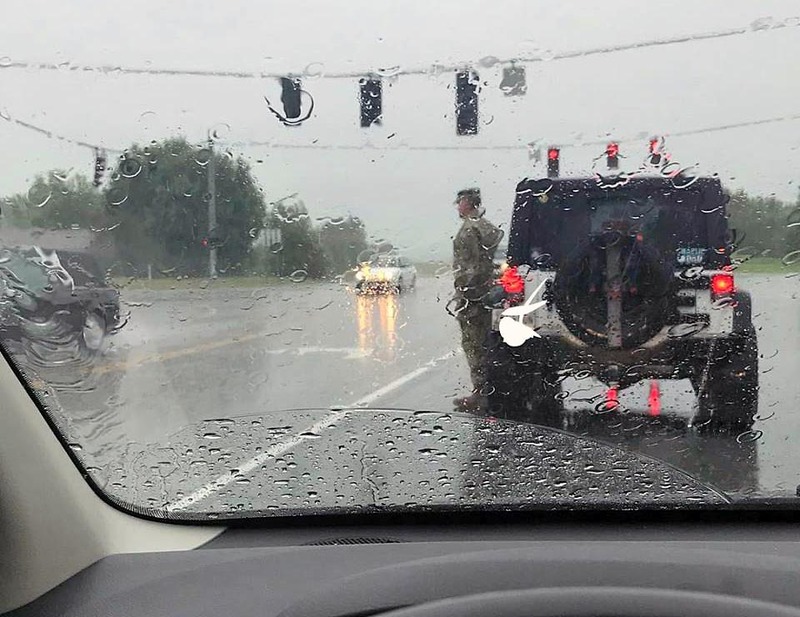 Nashville, TN – The viral photo of a Soldier saluting a funeral procession while standing in the rain has been identified. 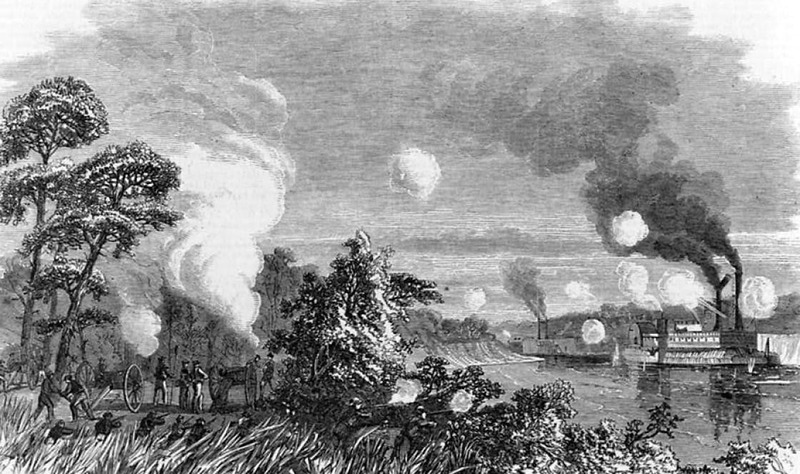 Colonel Jack L. Usrey is the Senior Army Advisor to the Adjutant General at Tennessee National Guard Headquarters in Nashville. While driving from Fort Knox, KY last week, Col. Usrey met a funeral procession, stopped, got out of his vehicle and paid his respects to the deceased. 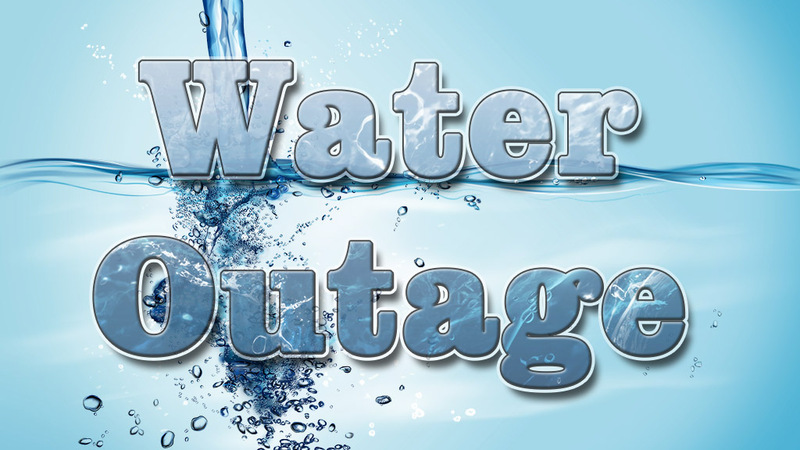 Clarksville, TN – Clarksville Gas and Water is performing water main line maintenance on Oakland Road causing a temporary water outage and low water pressure for the Oakland Road and Tylertown Road areas. The water main work is anticipated to be finished and water service fully restored by approximately 1:00pm. Clarksville, TN – Dr. Bill Wall is pleased to welcome Dr. Nina Sherrill as a full partner at Richview Family Dentistry! 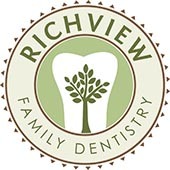 Patients, staff, and friends have long known Dr. Nina Sherrill as a vital and innovative part of Richview Family Dentistry, and now we are proud to announce that she has become a partner in our dental practice. 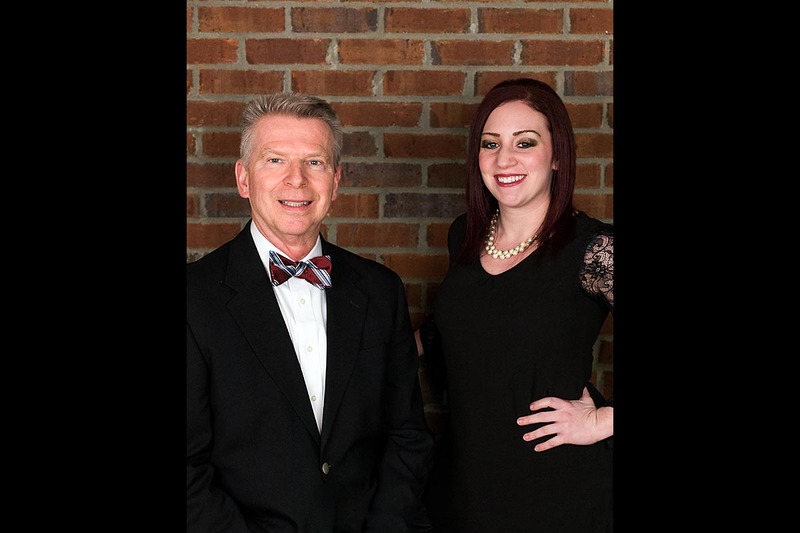 She officially became a partner in January of 2017 and is pleased to take on all of the exciting responsibilities involved in her new position with our practice. (L to R) Dr. Bill Wall and Dr. Nina F. Sherrill. 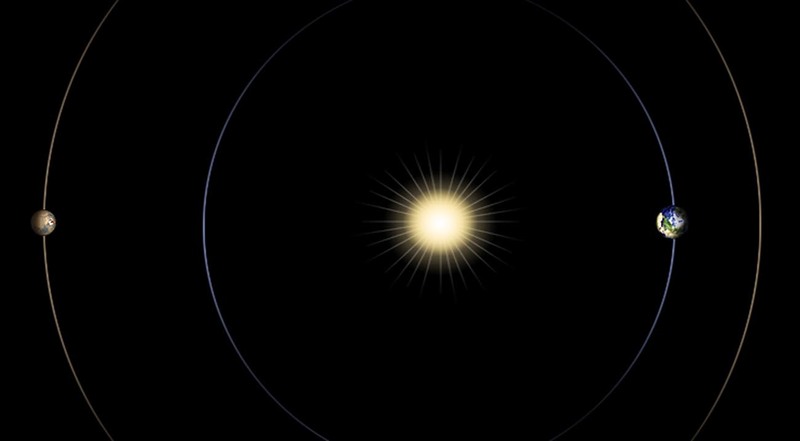 Pasadena, CA – This month, movements of the planets will put Mars almost directly behind the sun, from Earth’s perspective, causing curtailed communications between Earth and Mars. NASA will refrain from sending commands to America’s three Mars orbiters and two Mars rovers during the period from July 22nd to August 1st, 2017. 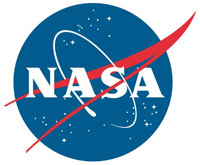 “Out of caution, we won’t talk to our Mars assets during that period because we expect significant degradation in the communication link, and we don’t want to take a chance that one of our spacecraft would act on a corrupted command,” said Chad Edwards, manager of the Mars Relay Network Office at NASA’s Jet Propulsion Laboratory, Pasadena, California.